Today, the roads are awash with lorry drivers of all kinds, from those behind the wheel of HGVs to LGV drivers in the yard preparing for a days work. But what does belonging to this industry mean for your career, and what does the job role of a lorry driver entail? For all this and more, keep reading, as we highlight just a few things to expect following your training to become a lorry driver. Though this working lifestyle isn't suited to those who prefer to reside behind an office desk, it certainly comes with plenty of opportunities for career growth. You see, not only will you be responsible for getting goods from A to B, but you will also pick up new skills along the way. Driving on unfamiliar terrain, travelling long distances and even communicating with your manager are all experiences you will be exposed to during your career as a lorry driver. From these, you can develop your abilities as a driver, as well as work on interpersonal skills and juggling multiple responsibilities at a time. This isn't to forget learning to manage your time efficiently. You may believe that delivering goods as part of your day to day routine doesn't actually have that much impact; after all, you're just one person, right? Well, think again! 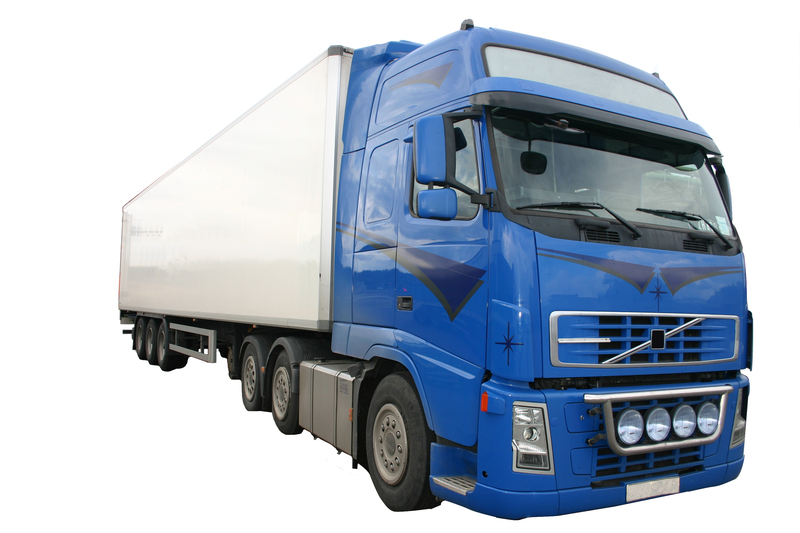 Many sectors rely on these services to operate and provide for their consumers, and many more are turning to HGV companies in search of reliable drivers. It goes without saying that this industry has expanded, and continues to do so on a massive scale, making it a fantastic choice for those looking for a role they can grow into with little to no limitations in the sector itself. Over the years, a significant amount of technology has been developed for the haulage industry to ensure services remain dependable, consistent and services, swift. So, on your career journey as a lorry driver, you can expect to come across a fair few gadgets and specialist services to help you through the day. With everything from fleet tracking to remapping, you can be sure that companies like Phantom are here for you. Of course, there is so much more to expect as a future lorry driver including additional training courses to help you reach your career goal. But, for now, keep these three factors in mind, and we here at Phantom wish you the best of luck in your new job role!